Scrolling through your social media often makes you reach the limit of your data plan much faster than expected. In 2018 it is inconceivable to be without the Internet. 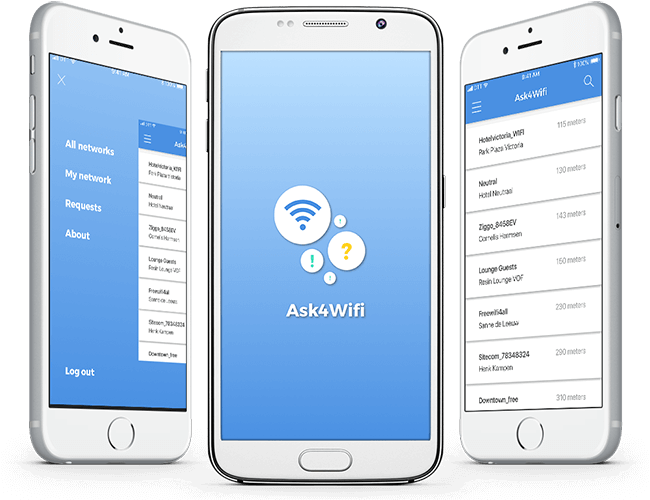 With the new Ask4Wifi platform, users can give each other access to their own WiFi network. As usual, you must always ask for permission to connect to a WiFi network. In this way, users that share their Internet remain in control of their own network. You can see nearby WiFi connection points, based on your current location. 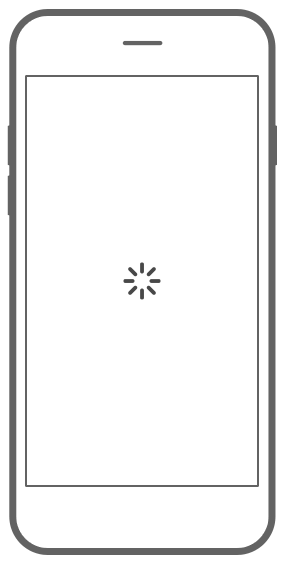 Network owners receive push notifications on their device if someone has submitted a connection request. Like this, requests can be processed quickly. Once your request is accepted you are ready-to-go! To use the app, you need to register first. All functions of the app in an overview. Find the nearest Wifi networks in your area. 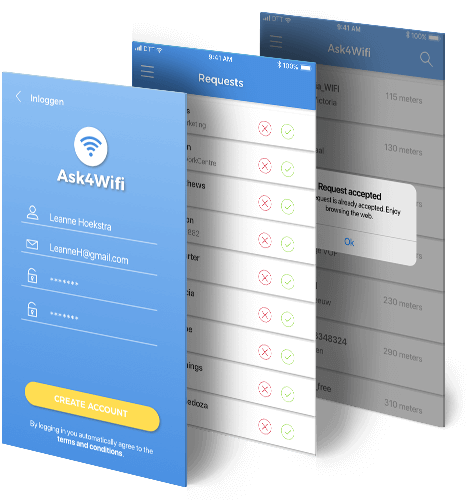 Ask for an access to connect to a network. Start browsing when you have received permission from the owner. 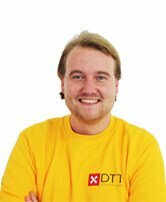 Add your own Wifi network to the platform. Receive push notifications for incoming requests. All request come in a list so you can process them individually.